View More In Tabletop Fountains. If you have any questions about this product by Order Home Collection, contact us by completing and submitting the form below. If you are looking for a specif part number, please include it with your message. Park Hill Tabletop Fountain Faux Antiqued Metal Bird 12"
The Big Stone Water Fountain! 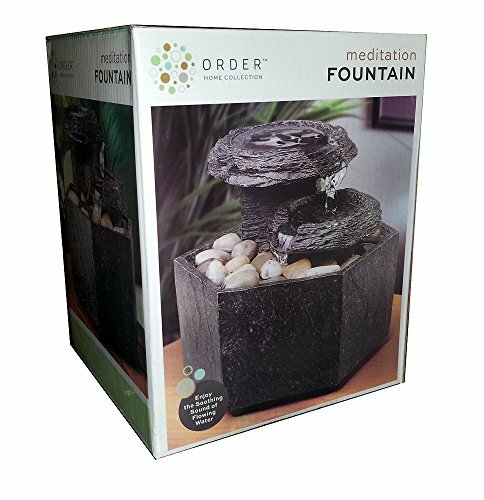 Indoor Tabletop Relaxation Water Feature Brings Nature & Tranquility Inside! GREAT GIFT!